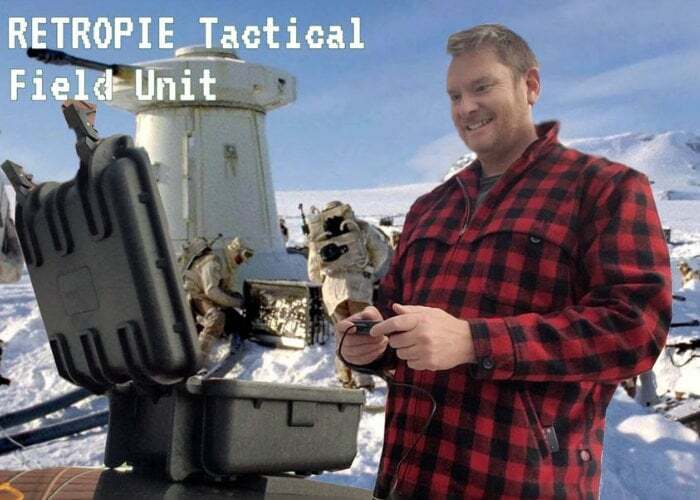 Instructables member BenM19 has this week published details of an awesome Raspberry Pi Retropie portable tactical games console he has created using a rugged waterproof case available to purchase from online retailers such as Amazon. 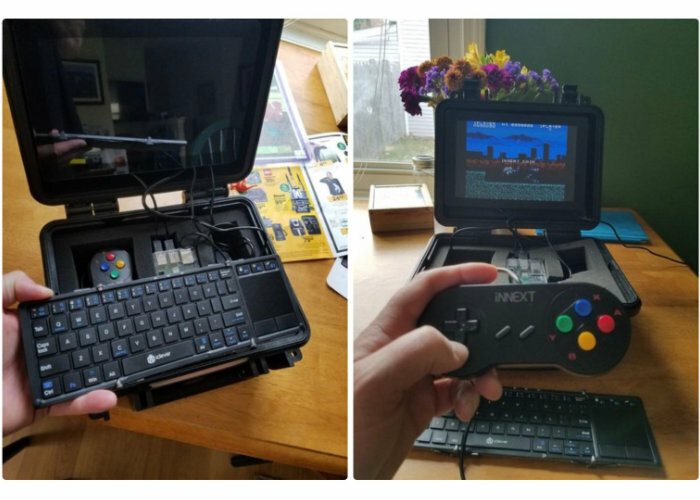 The portable Retropie games console includes everything you need to enjoy gaming on the go and is equipped with a 10.1 inch touchscreen display, USB speaker, games controllers, Bluetooth keyboard and of course the awesome Raspberry Pi mini PC loaded with the Retropie emulator. For full instructions, component list and more details on the awesome Raspberry Pi Retropie games console jump over to the Instructables website by following the link below.